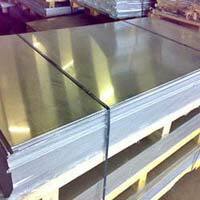 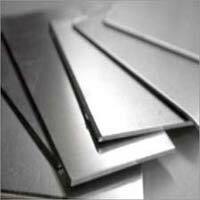 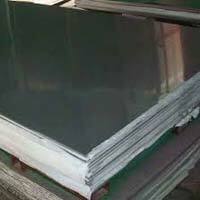 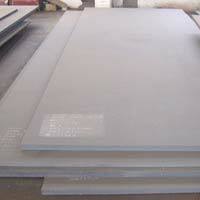 Vinayak Steel (india) is a well established firm dealing in the trade of Metal Products. 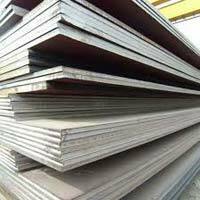 Backed by an industrious team of employees, we are reckoned as a major Exporter and Supplier of Metal Products such as Nickel Alloy Plates, Steel Plates, Metal Pipes & Tubes Metal Fasteners, Metal Flanges, Metal Valves, Buttweld Pipe Fittings and Forged Pipe Fittings. 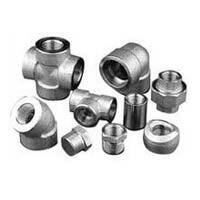 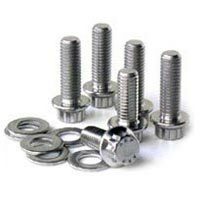 These precision-made Metal Products are high on quality and are demanded widely all across the globe. 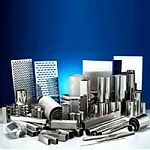 We distribute our products world-wide and have credit of completing several turnkey projects for the offshore, (Petro) Chemical, Oil (Refinery), Gas and Power Plant Industry, Defense etc.